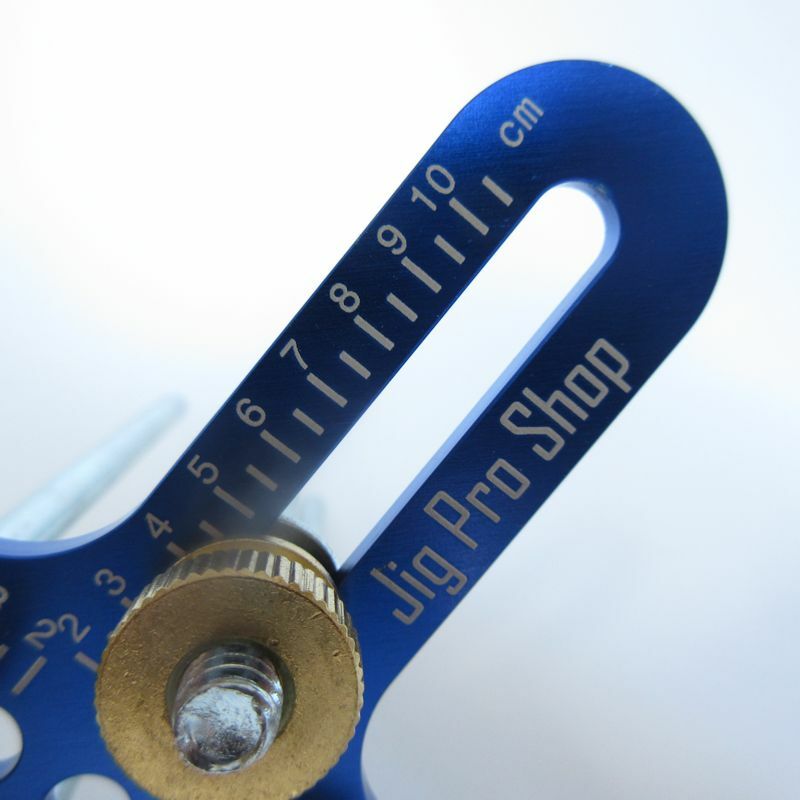 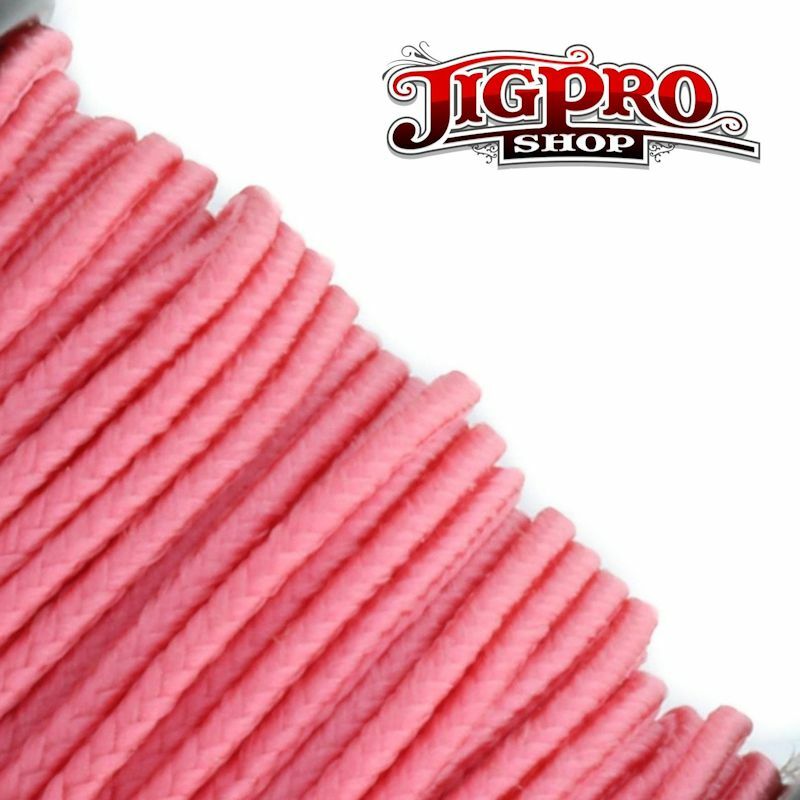 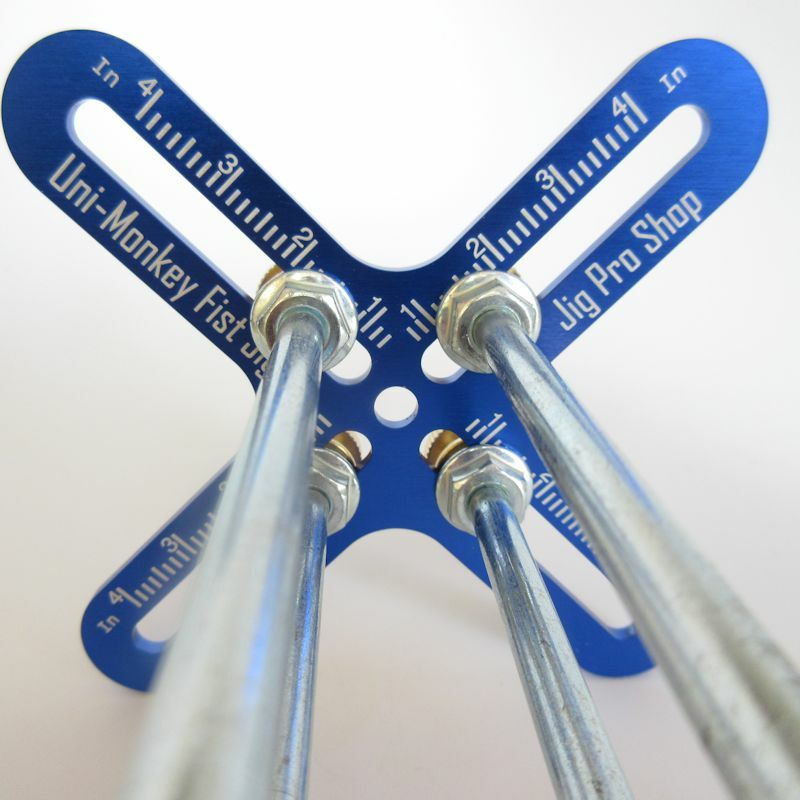 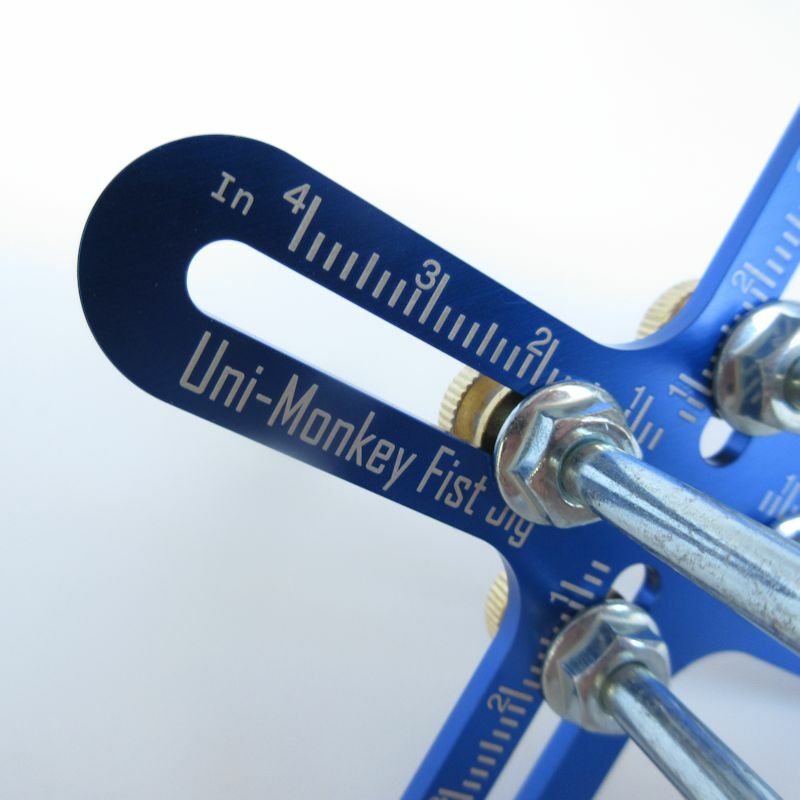 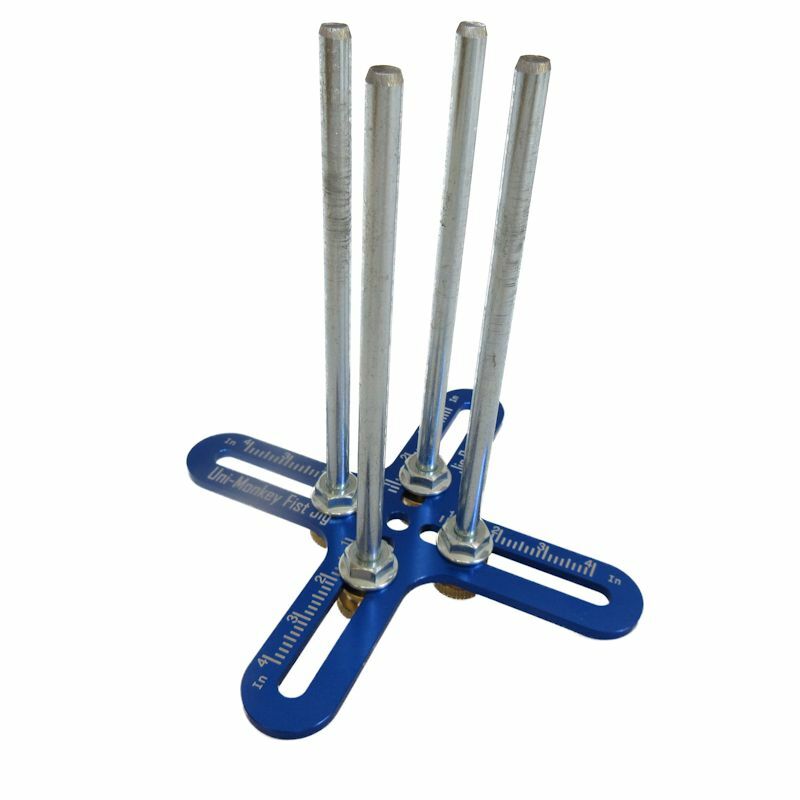 Details: The Uni-Monkey Fist Jig allows you to quickly and easily make even, well made monkey fists in just minutes. 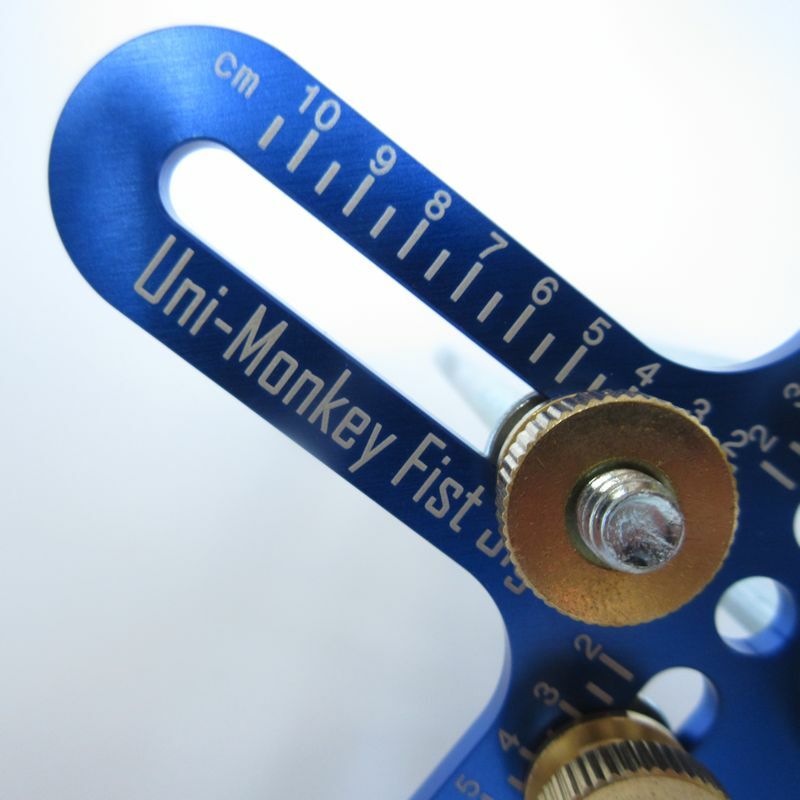 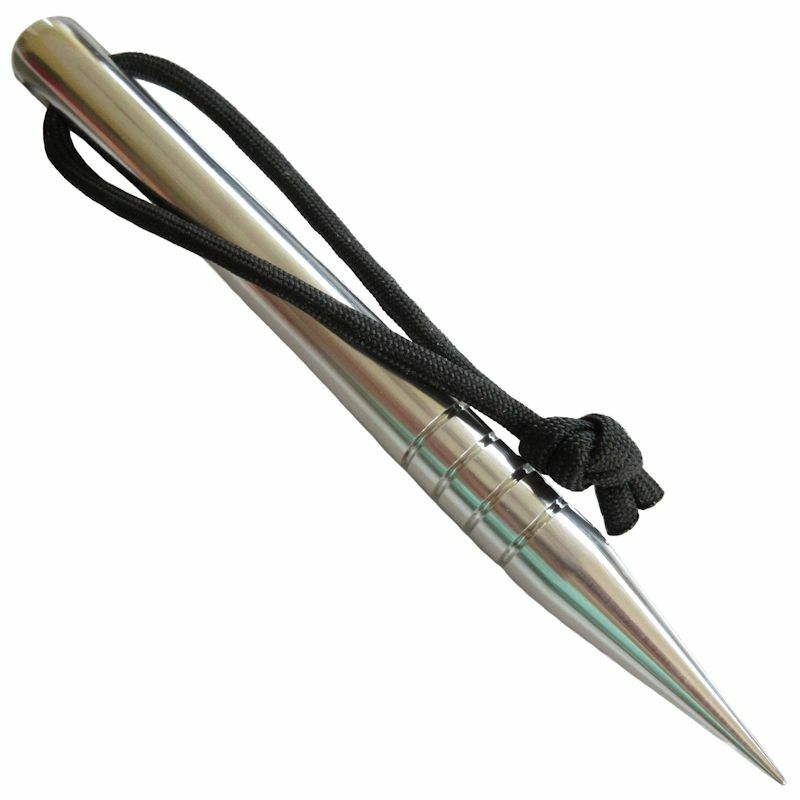 Easy setup with large brass knurled fasteners and laser etched graduation marks in both inches and centimeters. 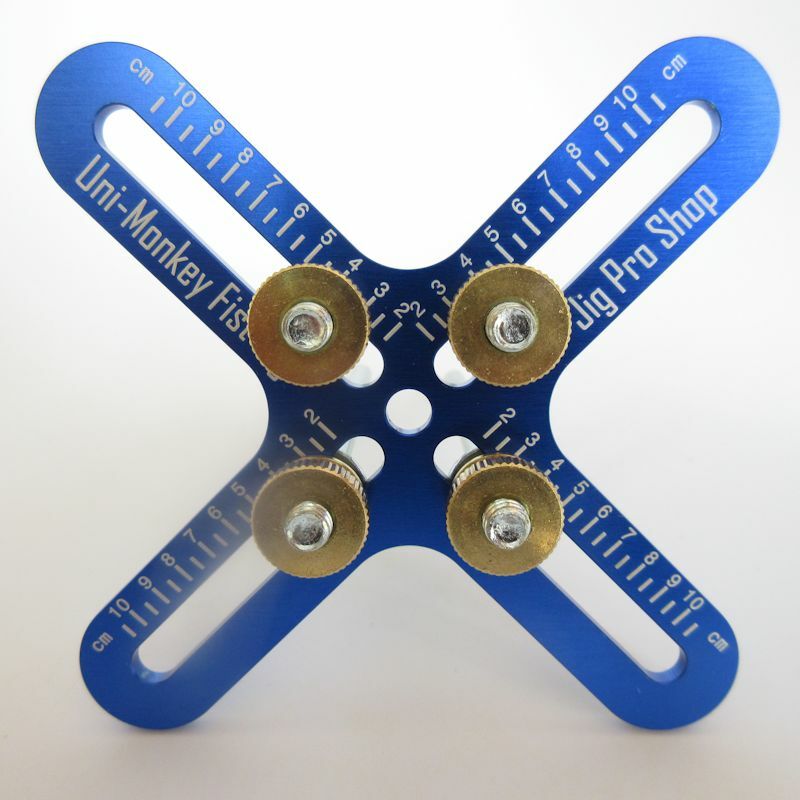 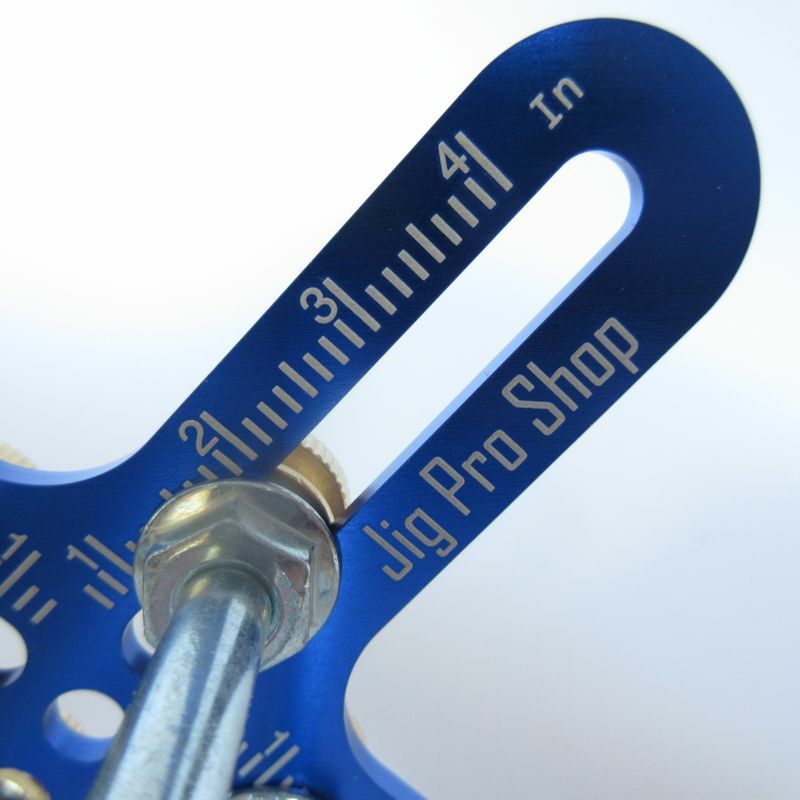 This Jig is capable of making monkey fists from 5/8" up to 4" size.